Business owner? Click here to edit your business profile.  The Aliceville Area Chamber of Commerce welcomes a new business to Aliceville. Britt Chiropractic is located at 107 4th Avnue NE, Aliceville. Dr. Jeff Britt provides compassionate, caring, state-of-the-art chiropractic services for men, women, and children using the latest and most advanced technology.